July « 2015 « Nothing in Biology Makes Sense! Ok, you may have noticed that I’m all about dinosaurs this summer. Yes, it’s because I’m obsessed with Jurassic World (see here and here). And, science keeps providing (thank you science). 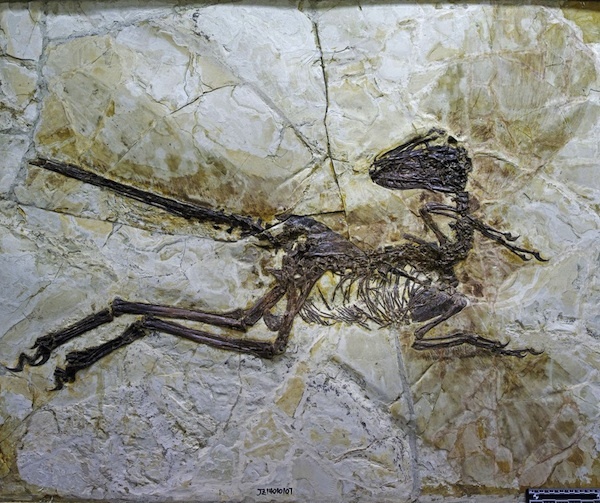 For example, a large, feathered, winged dinosaur was recently found in China. 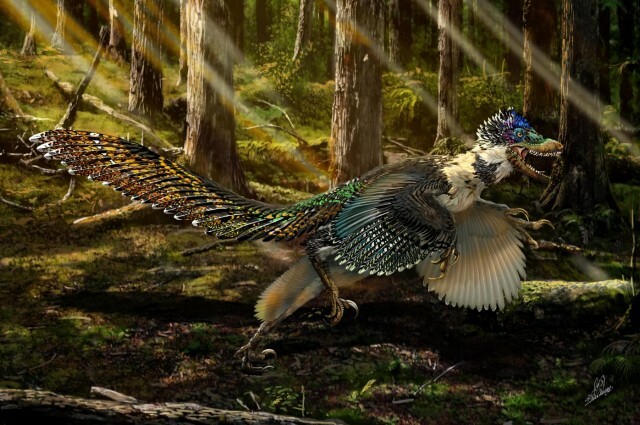 Not only is it amazing looking, but it’s a close and slightly larger velociraptor (these guys here or here). Or get the paper over at Scientific Reports. Despite its name, the Tarantula Hawk (Pepsis hemipepsis) is neither a Tarantula nor a Hawk. It is however, terrifyingly awesome. 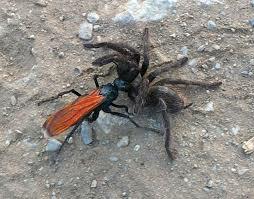 Tarantula hawks are a spider wasp (wha?!?!) that hunt tarantulas. That’s right, those big scary spiders of your nightmare? They hunt them. Hunt. Them. All this despite their slightly smaller size (2 in) relative to the tarantulas (3 – 12 in) . Their stinger can be up to 7mm long, and is generally considered to be the second most painful sting in the world. Would not want to do this kind of research, but it’s awesome someone has quantified this. Want to hear/read/see more (yep). Check out this story over on NPR. Good new! 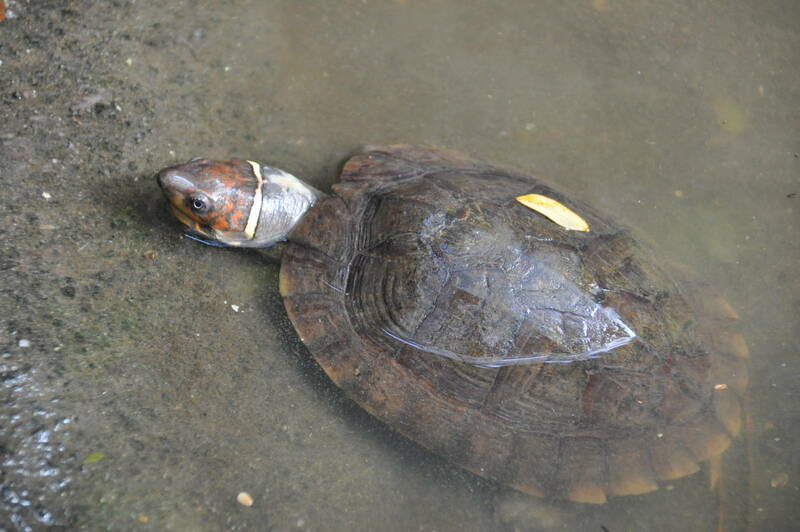 A few weeks ago conservation biologists estimated that there were 3,000 Philippine forest turtles left in the world. But it turns out there are around 3,800! Bad news: The reason the have this recount is they found all 3,800 piled up in a shipping crate. That’s right, the entirety of a species on the verge of extinction due to being poached and put into the back of a shipping crate. Every. Single. One. Read about the awesome efforts of turtle groups around the world to release these little guys over at The Dodo . 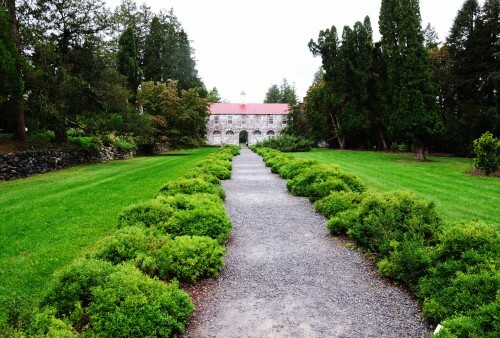 Do you have a local University botanical garden, or arboretum? Do you think it’s the best? Well now we have a definitive list! See where yours ranks! 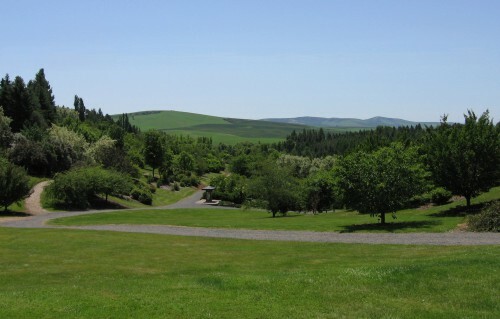 For a totally unbiased perspective I have chosen to show photos of the University of Idaho arboretum (where I’m working on completing my PhD) and the University of Virginia arboretum (GO Hoos!). Two fields that are really hot right now: ancient DNA (gathering DNA from long dead or even extinct organisms) and epigenetics (changing the way we look by mechanisms besides DNA). When you combine these two fields what do we get? Potentially, fascinating new insights into the lives of human ancestors. Read about it over at Huffington Post! Teaching for all my friends! 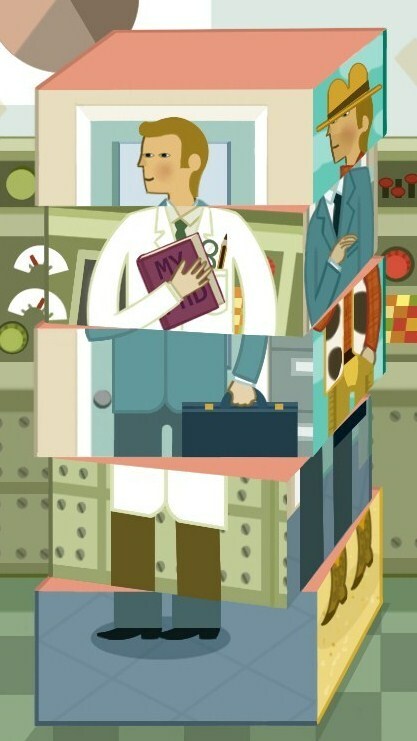 We have talked on this blog before about the woes of schools that are outsourcing their teaching. One cause of this problem is that schools want excellent teachers who do excellent research and produce excellent graduate students (or undergraduates)… which is a hard act on the best of days. Along those same lines a really good post over at Small Pond Science discusses this plight for new faculty, especially new faculty at teaching institutes. Can teaching schools have it all from every professor? 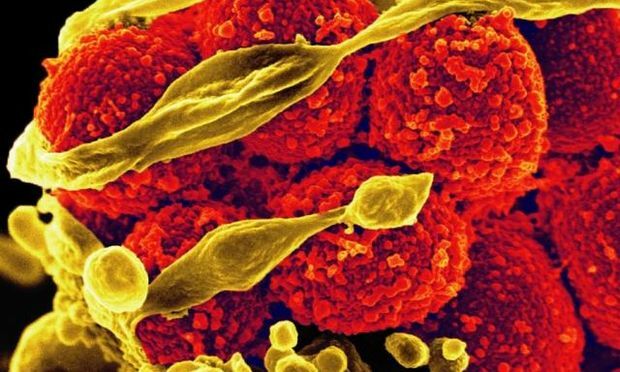 The “immune system” of bacteria are called CRISPRs, and they recognize specific viral particles to prevent infection. This same recognition mechanism could be a powerful tool for genetic engineering. Listen about it over at NPR. Or read about it over at Nature’s Microcosm (with links to new papers! ).